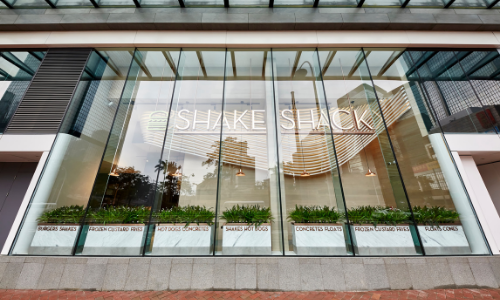 Shake Shack is set to open its second store in Hong Kong on 21 November. 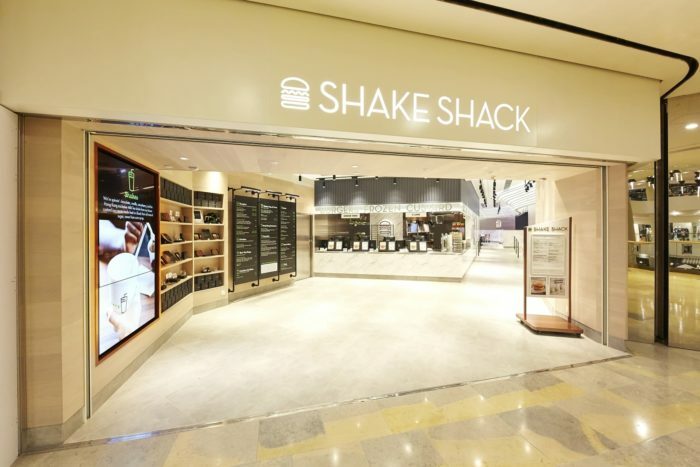 Located at Pacific Place, the new branch will give out 200 Shake Shack tote bags on a first-come-first-serve basis. 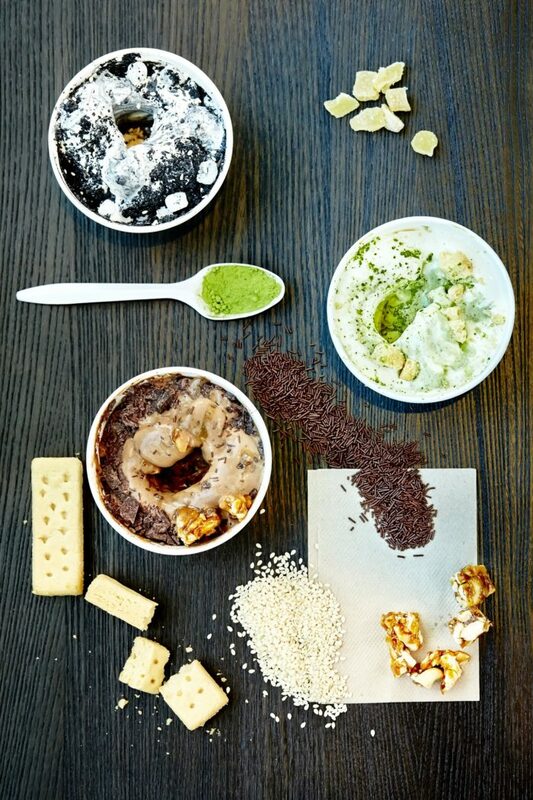 In addition to the Shack classics and the Hong Kong exclusive milk tea shake, the new store will introduce a selection of local menu items, including a new series of “concrete” (custard desserts) – matcha golden bell, open sesame and queensway crunch. Shake Shack will launch three holiday shakes – Christmas cookie, chocolate peppermint, and Hazelnut – to celebrate the festive season. All of which are topped with whipped cream and decorated with colourful sprinkles. The holiday shakes will be available for a limited time at both Pacific Place and ifc mall. Echoing with Shake Shack’s mission to Stand For Something Good®, the Pacific Place store will donate 5% of sales from its matcha golden bell concrete to the i-dArt programme of Tung Wah Group of Hospitals, a non-profit organisation that promotes social inclusion by encouraging people with differing abilities to participate in art. Shake Shack is ramping up its effort on global expansion. In a statement, Randy Garutti, CEO of Shake Shack, said the company entered into licensing agreements to open more than 50 stores in the Philippines, Mexico and Singapore over the next decade. The company expects to open its first stores in Singapore and Mexico in 2019. Meanwhile, passenger traffic at 39 airports operated by MAHB last year amounted to 96.54 million, compared to 88.98 million in 201..
Sony’s Xperia Z partners The Grand cinema to launch the "Feel Xperia Z Feel the best" campaign, providing audiences with a unique ..
Can Mercedes-Benz make a creative comeback with its 2018 CNY ad? The ad was a far cry from what the brand produced in 2017, but creative players say the storytelling could have been stronger. .. The partnership with Hahm Shout marks a new phase for Gushcloud International expanding its influence throughout Asia, eyeing entr..